This map shows territory of Kazakhstan. interesting map of Natal'yevka calibrated this. detailed map of Malyy Bukon' 1 cm to 1 km displayed. 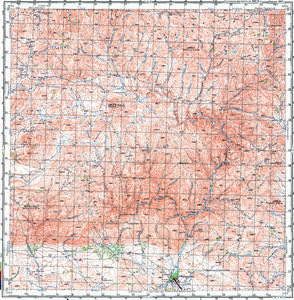 actual map of Malorossiyka 1 cm to 1 km here.